Since starting wwiiafterwwii, I receive from time to time suggestions for topics. These are wide-ranging but two in particular seem very popular: WWII weapons in the Vietnam War, which has been touched on several times; and a general question of how the world “cleaned up” WWII battlefields after the war. For the latter, I was surprised at how very little is written about it so perhaps this will be of interest. One of the reasons WWII battlefields did not remain littered with vehicles for long was that, with the lone exception of the USA, all of the major warring powers made some official level of combat usage of captured enemy arms during WWII. The most formal was Germany’s Beutewaffe (literally, ‘booty’ or ‘loot’ weapon) effort, which encompassed everything from handguns to fighter aircraft with an official code in the Waffenamt system; for example FK-288(r) (the Soviet ZiS-3 anti-tank gun), SIGew-251(a) (the American M1 Garand rifle), and Sd.Kfz 735(i) (the Italian Fiat M13/40 tank). 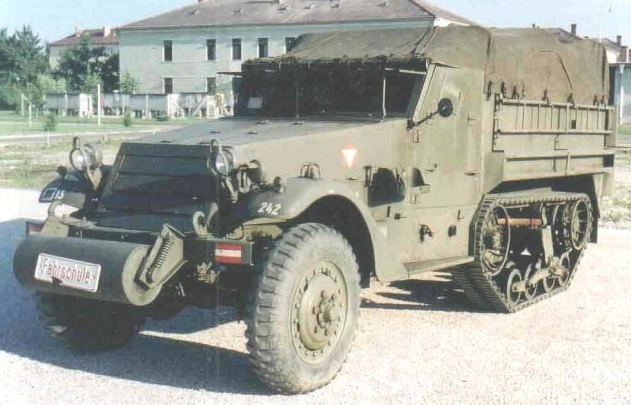 Captured gear was assembled at points called Sammelstelle and then shipped back from the front lines for disposition. 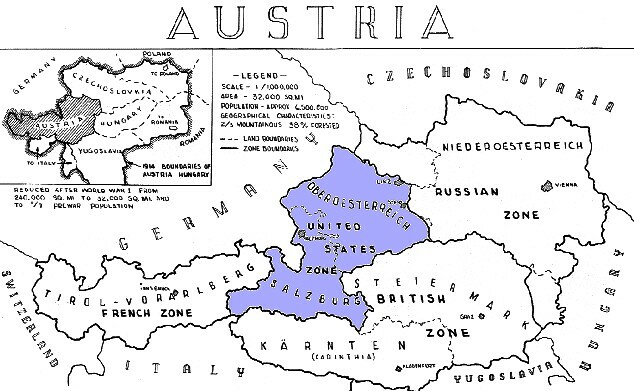 It is often forgotten today that, like defeated Germany, Austria was split up into four occupation zones after WWII. Just like Berlin in Germany, the capital Vienna was split up four ways as well. When the country reunified in 1955, it’s new army was equipped with an interesting mix of WWII weapons; both Allied and Axis, and both Soviet and American.